The team started for the 4th consecutive time in the French cup opener. The team raced well and got Julie, Elisa and Audrey in the select group of 15. Later the group was down to 11 and in the end Emma Johansson (Sweden) escaped with Elisa. 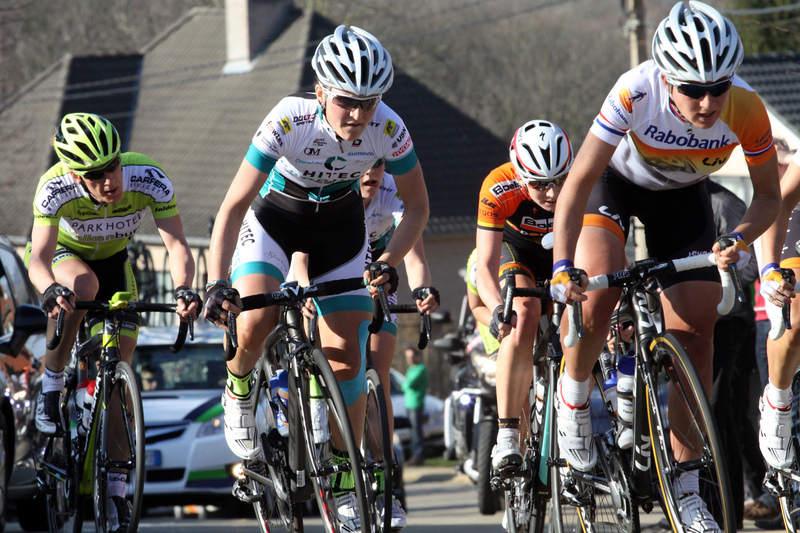 Emma was the strongest in the sprint and Elisa was also overtaken by the sprinter Jolien d’Hoore (Lotto) in the end. Audrey sprinted to a 5th place in the chase group, while Julie took the peloton sprint for a nice 11th place.